Marriage is the most rewarding and at the same time, the most difficult relationship known to man. God takes two imperfect, distinctly different people and puts them together in marriage. 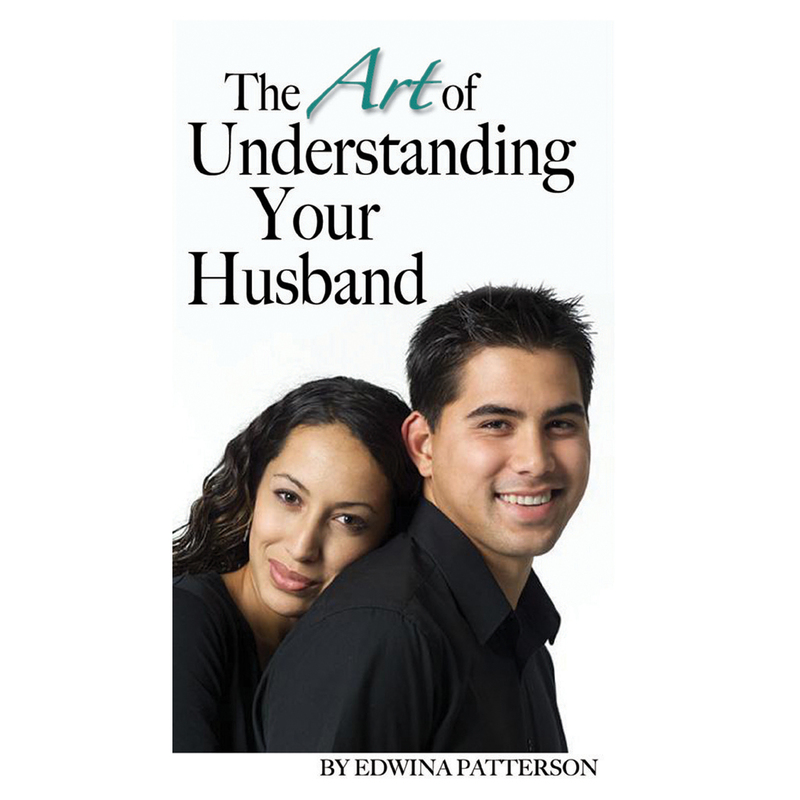 Although you may understand the fact that men and women are different, if you don't learn what to do with those differences, your marriage will be filled with heartache and pain. Satisfying, successful marriages don't just happen. They are the product of prayer, effort, perseverance, …and much understanding.